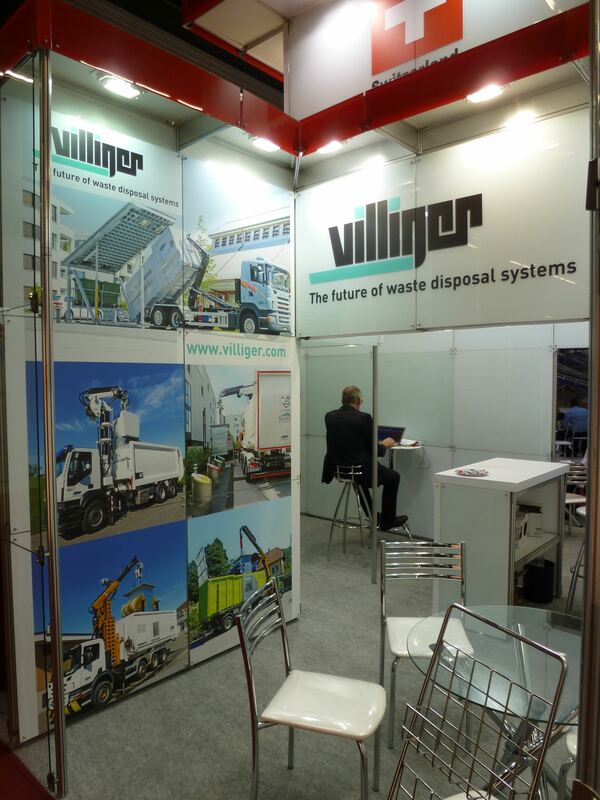 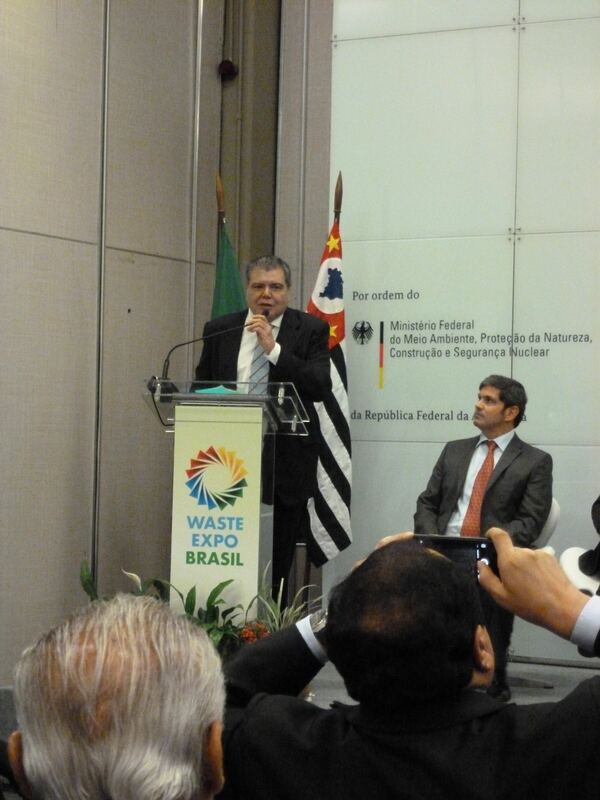 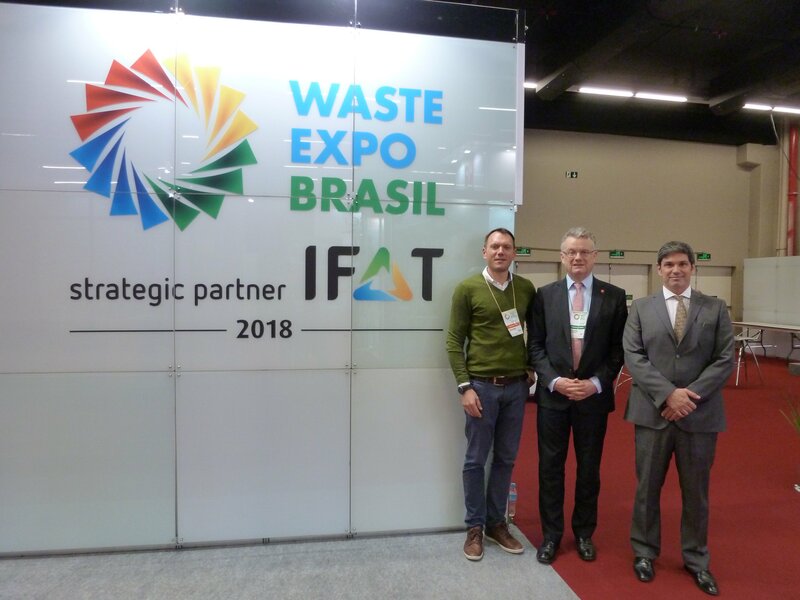 From Tuesday, 21 November to Thursday, 23rd November Waste Expo Brasil, the leading trade fair for waste management in the country took place at the Pro Magno Events Center in São Paulo. 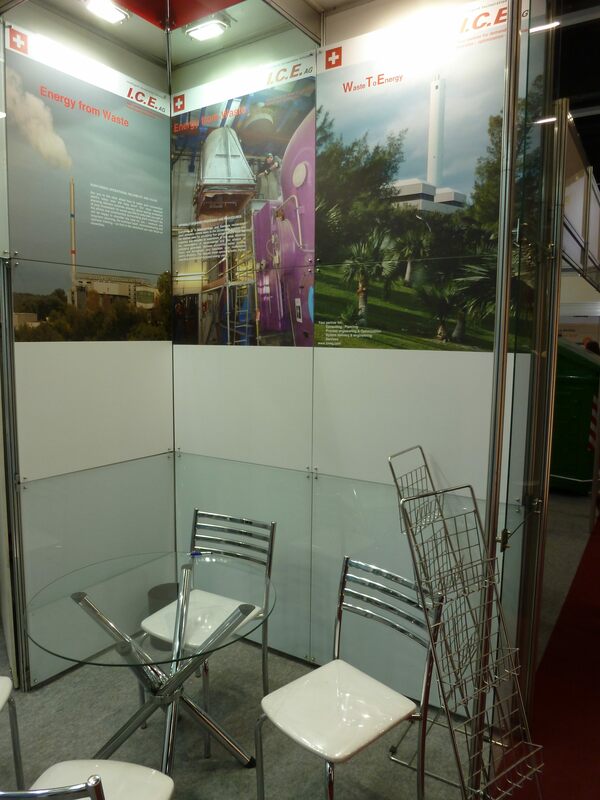 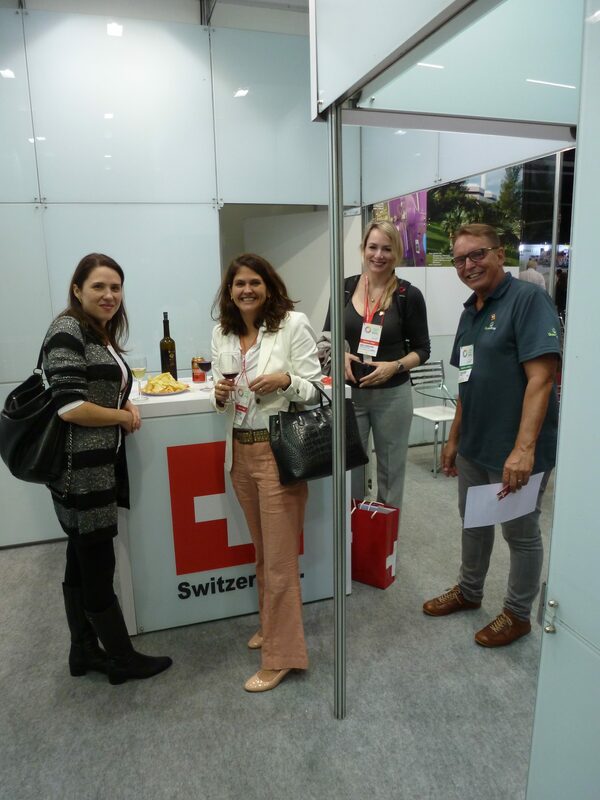 The quality of the visitors was exceptional and our Swiss co-exhibitors were satisfied. 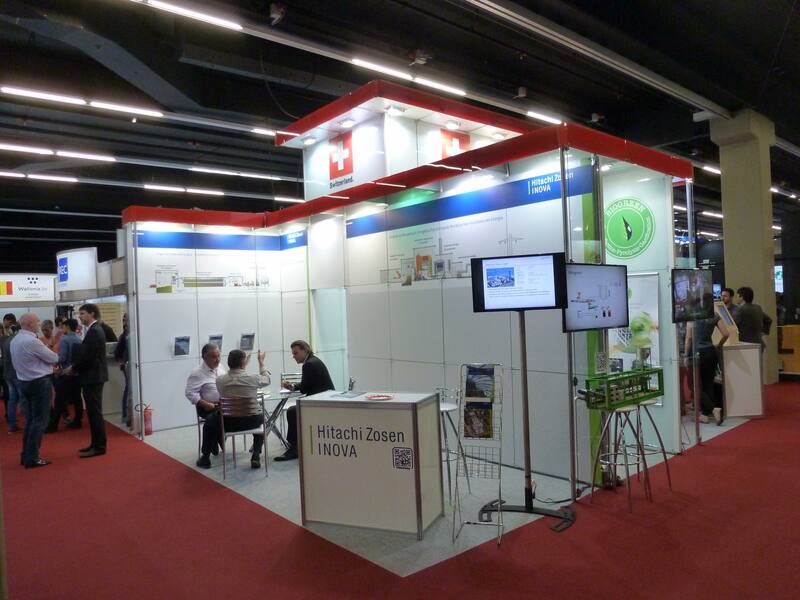 As it was our last exhibition for this year, we are very grateful to our co-exhibitors GreenWins, Hitachi Zosen Inova AG, I.C.E. 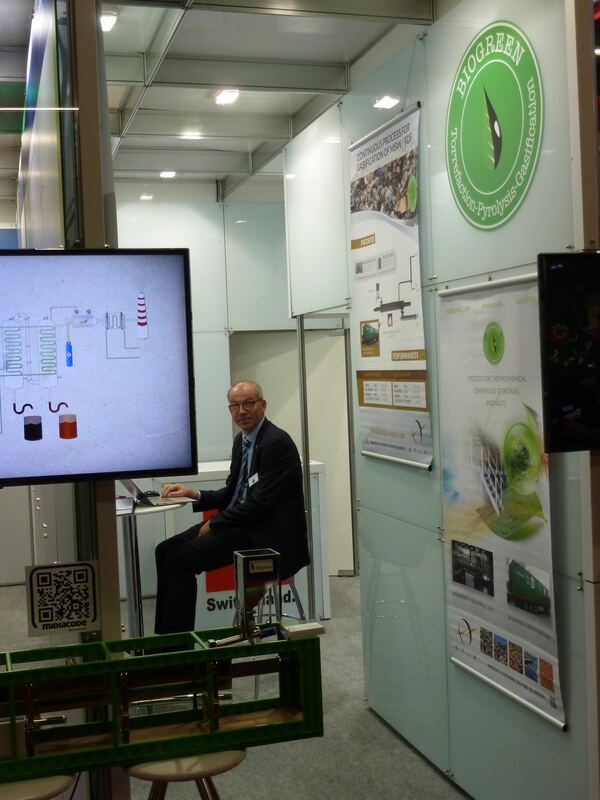 AG, LSM/Biogreen-Pyrolysis and Villiger Entsorgungssysteme AG for joining our last Swiss Pavilion in 2017! 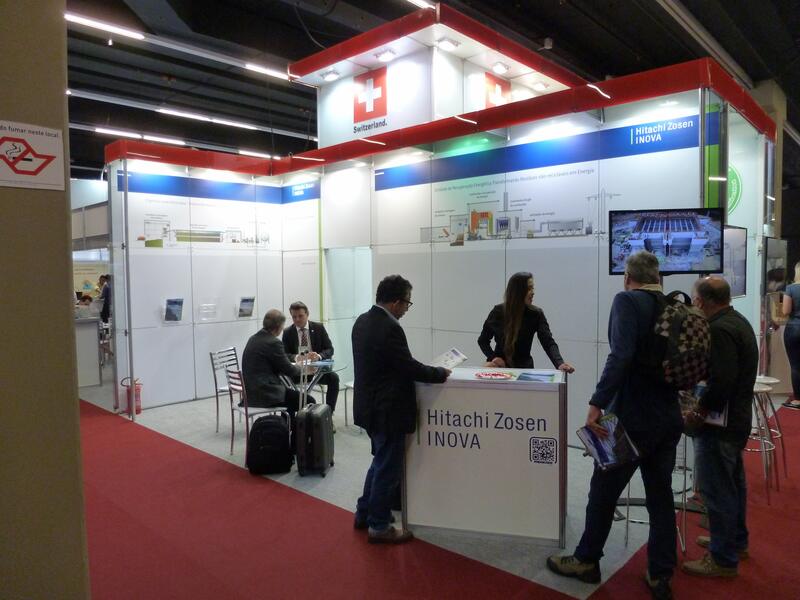 We look forward to welcome you at next year's show in co-location with FENASAN and with the strategic support of IFAT in September 2018!